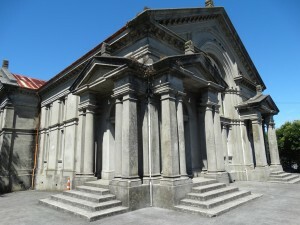 The St James Church and its hall sit on the corner of Mt Eden’s View and Esplanade roads. 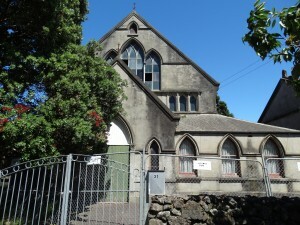 The hall was built in 1885 and the church in 1900. 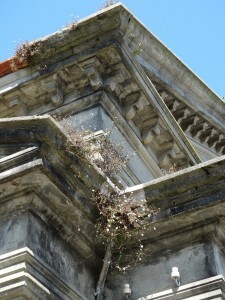 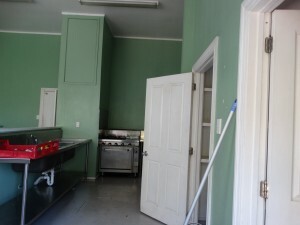 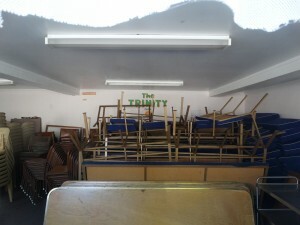 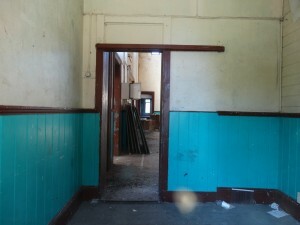 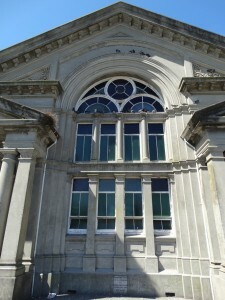 The hall was closed almost three years ago after being deemed too dangerous by Auckland Council. 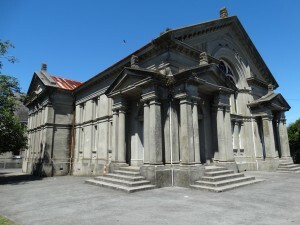 The 114-year-old grey concrete church and its neighbouring hall, built 25 years earlier, command a striking presence on the corner of View and Esplanade roads near the foot of Mt Eden. 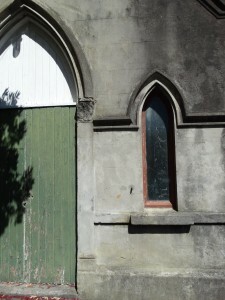 The Edwardian neo-Classical church and Gothic style hall are both considered good examples of early roughcast church buildings.They were designed by noted architects Robert Watt and John Mitchell. 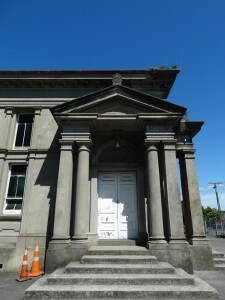 Watt was president of the Auckland branch of the Institute of Architects in 1906 and architect to the Auckland Education Board. 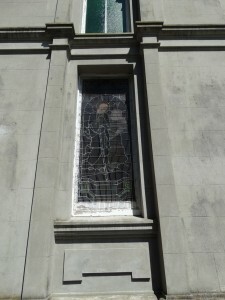 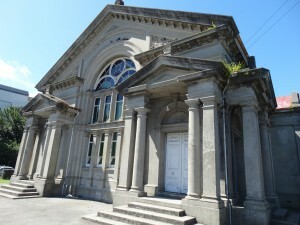 He designed notable Auckland buildings including St Stephen’s Presbyterian Church on Jervois Rd. 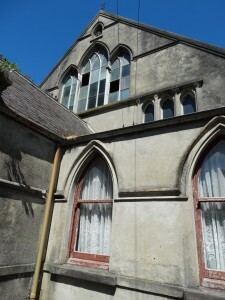 St James Church, which includes the main building, foyer, vestry and a workroom, is virtually unchanged since it was built in 1900. 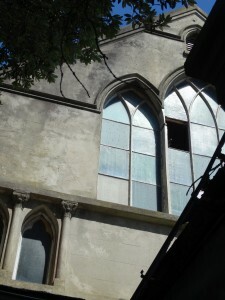 It still has its original wooden pulpit, pews, large organ, stained glass windows and sloped wooden floor and its category B listing means these original features must be preserved. 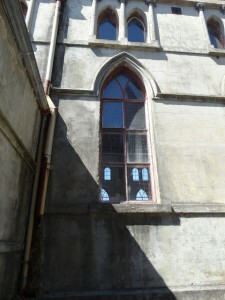 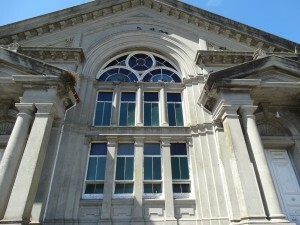 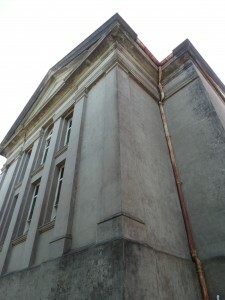 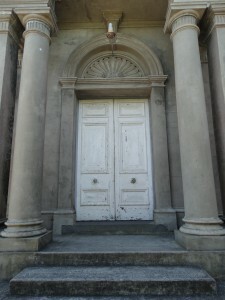 Both buildings, which are listed as Category B by the Auckland Council, were originally built for the Congregational Church. 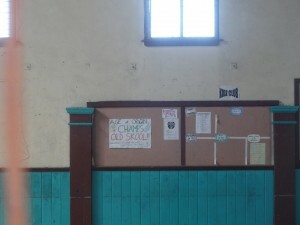 They have predominantly served the Cook Islands community as a Presbyterian Church since the 1970s. 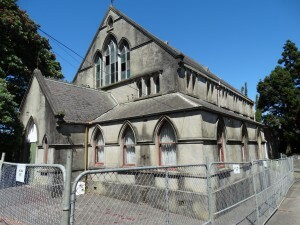 During the last 40 years Ella says the church has been used for countless weddings, funerals, baptisms and youth services as well as various community activities. 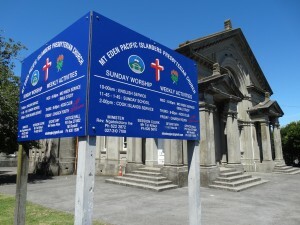 Both buildings, on the corner of View and Esplanade Rds, have served predominantly the Cook Islands community as a Presbyterian church since the 1970s. 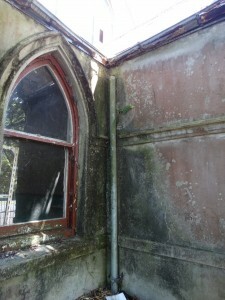 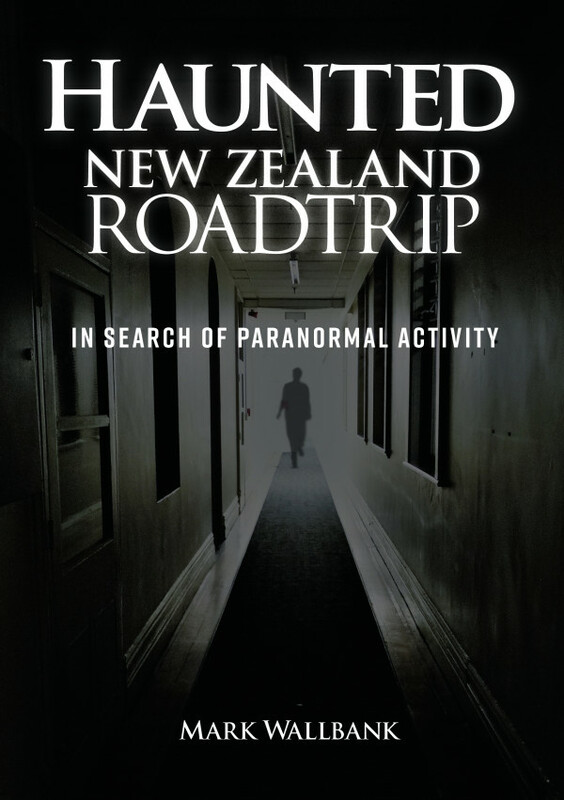 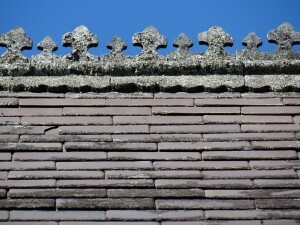 An inspection by a heritage architect last month found a roof truss showing signs of movement and rotting timbers around the unreinforced concrete/masonry walls of the hall, raising the potential of “catastrophic failure of the walls”. 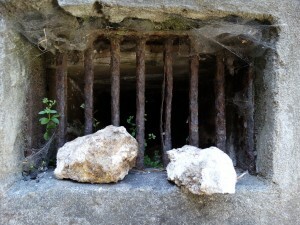 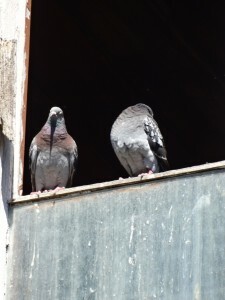 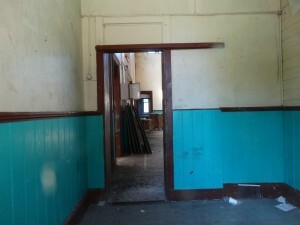 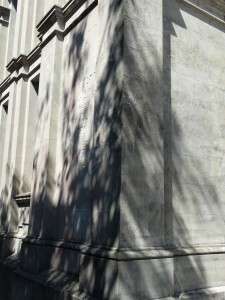 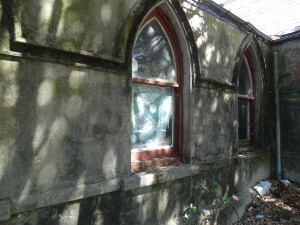 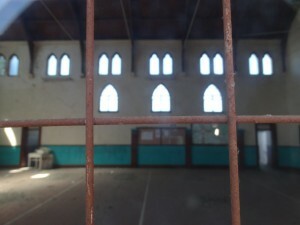 On April 20, the council issued the dangerous-building notice and the hall was closed and fenced off. 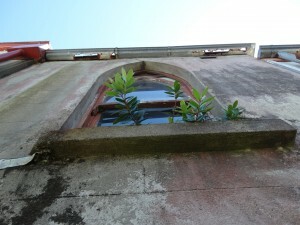 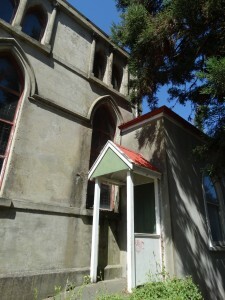 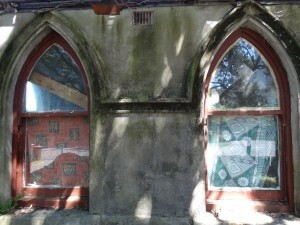 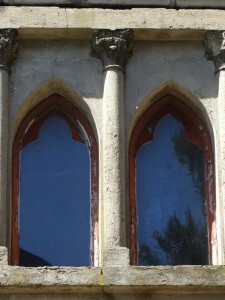 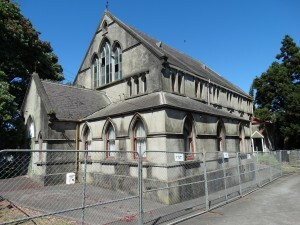 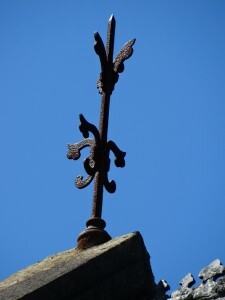 This came as demolition started next door on a two-storey wooden building dating around 1900, which was the first Congregational College in New Zealand. 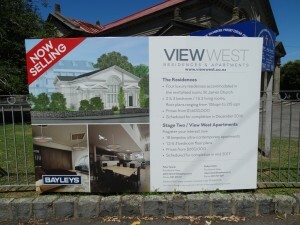 The property at 16 View Rd is being cleared for housing. 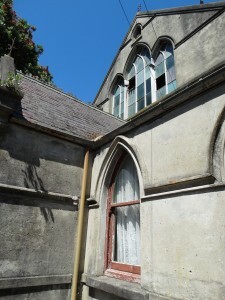 Its owner also bought the neighbouring property at No 18 and removed an old villa from the site to build two houses. 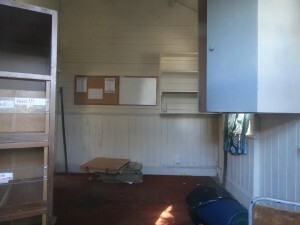 “There is not a day that this place is empty,” says Veinga Kaue, the church’s current assistant session clerk, who says she has faith the church could stand another 100 years. 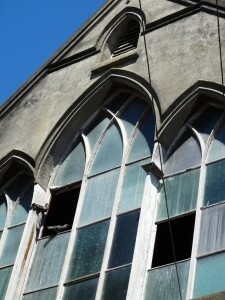 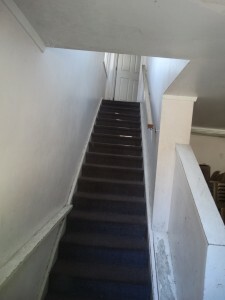 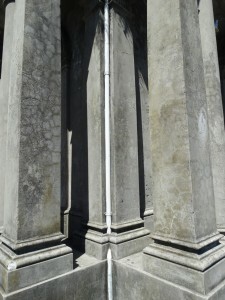 She says the parish has done its best to maintain both buildings but is unable to pay for major repairs, including earthquake strengthening, despite fundraising efforts. 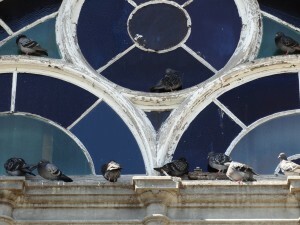 “We would love to stay here. 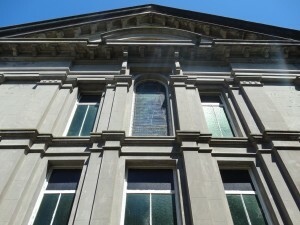 Our congregation comes from all over Auckland but we have built our community around Mt Eden. 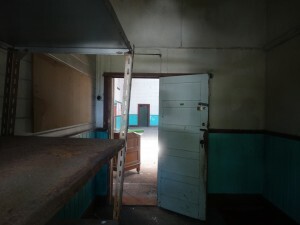 The reality is the cost of repairs and strengthening are way beyond what we can do,” says Veinga. 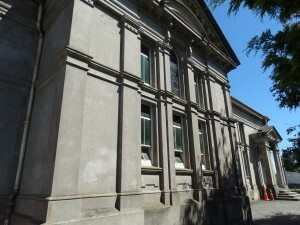 The site was valued this year at $3.8 million. 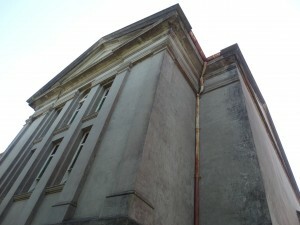 Earthquake strengthening work is needed for both buildings. 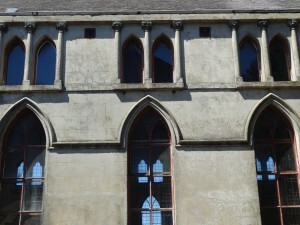 The buildings have second-tier heritage protections which restrict what any new owner can do to them. 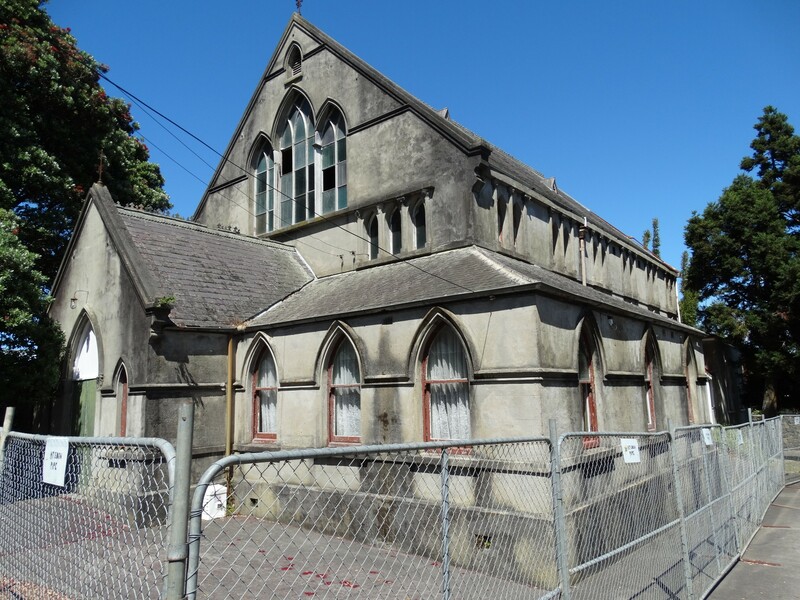 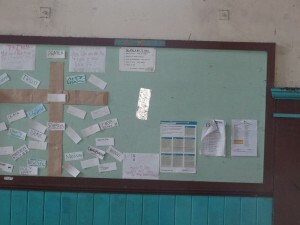 “The cost of repairing them is far too high for the parish to cope with”, Mt Eden Pacific Island Presbyterian Church minister Ngatokotoru Ine said. 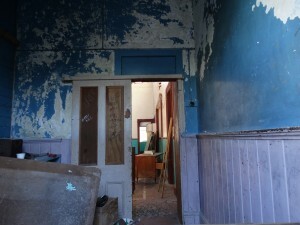 Whilst not necessarily haunted, we still enjoy photographing and documenting these rundown but beautiful antique abodes in their current states. 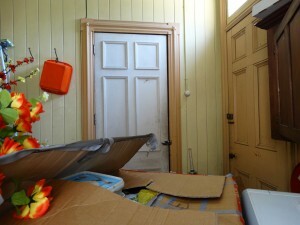 Note: All interior photos were taken through glass windows. 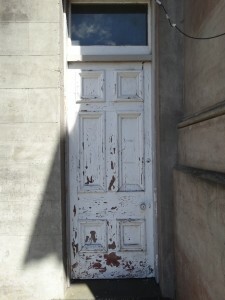 We do not encourage the breaking in and entering of buildings. 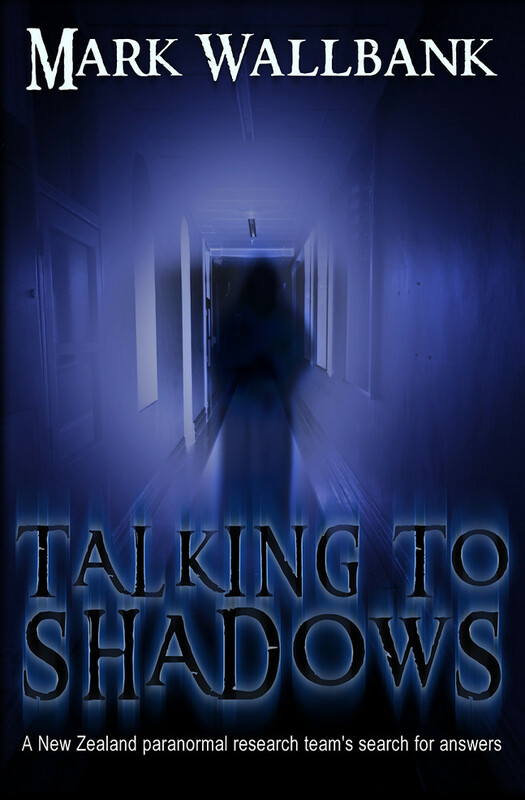 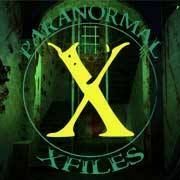 Yowie – What are they?